A good logo or brand mark should convey the essence, ideal, or main purpose of the brand/company. Try to say too much, and it can quickly become a jumble. 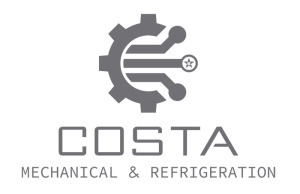 When it came time to redesign the Costa: Mechanical & Refrigeration logo, Vocal Minds stripped away any clutter and created a mark that concisely gets across the a) Company Name, b) Mechanical element, and c) Refrigeration element. The shape was kept solid (effectively still a circle) with bold, interlocking pieces. 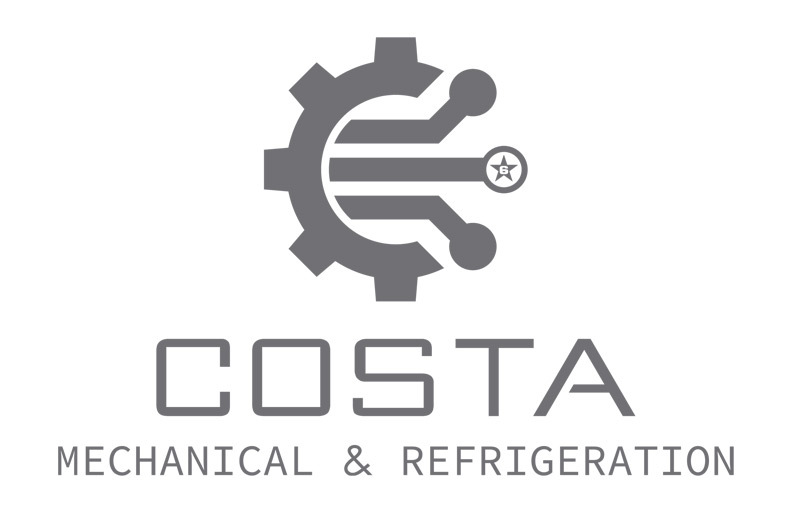 The net result is a quickly identifiable mark that will serve this client well into the future.